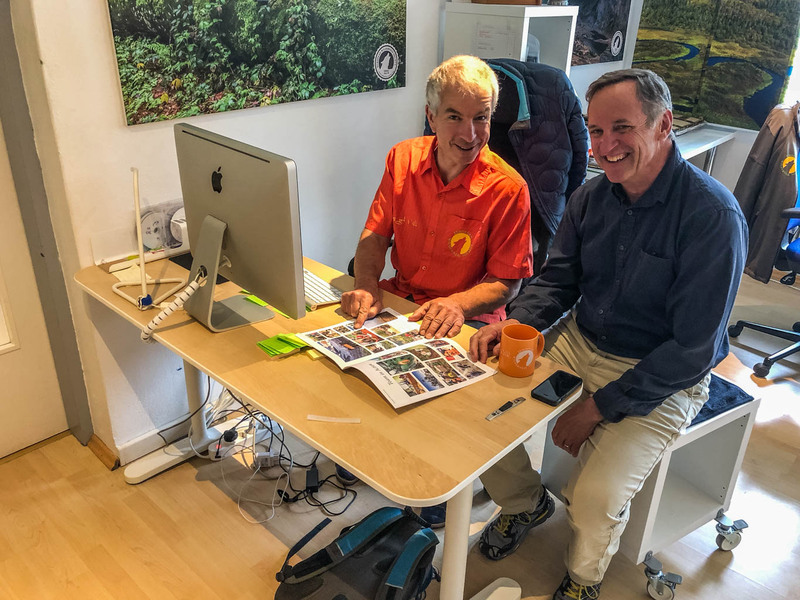 Garry Oye, former Chief of Wilderness Stewardship Division at National Park Service, is currently visiting the European Wilderness Society to share his experiences and knowledge of Wilderness. He specialised in Wilderness stewardship over his 36 year career, which is a key concept of nature conservation in the United States. Earlier this year, the European Wilderness Society visited Garry Oye in the US to explore the US Wilderness actors in the field. My connection with the European Wilderness community began in 2011 with an invitation to speak at Europe’s Wilderness Days in Parnu, Estonia. I was fortunate to share US experiences and learn of Wilderness conservation in Europe. We can learn so much from the each other. Saving the earth’s remaining wild places is important work. I am honored to be able to help with these efforts here in Europe. It’s a great experience to visit countries and exchange ideas with dedicated wilderness advocates. The world will be a better place because of their efforts. – Garry Oye, Chief of Wilderness Stewardship Division at National Park Service. The exchange of information has been beneficial to both parties. The European Wilderness Society will implement Garry’s knowledge, experiences and ideas into current and future projects, which will better enable our mission to protect Wilderness in Europe. The European Wilderness Society team and Garry will visit in the coming days potential Wilderness in Triglav National Park and Lungau Biosphere Reserve.